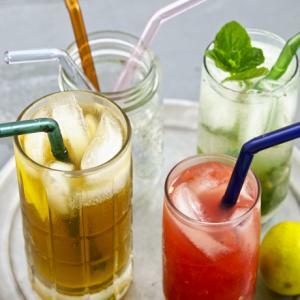 Follow Ellovi and get notified when they add new offers. 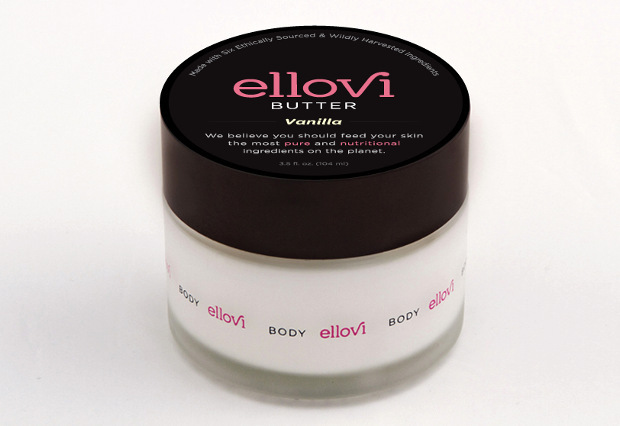 Ellovi Butter is an all-over body moisturizer made from just six ethically sourced ingredients from around the world. 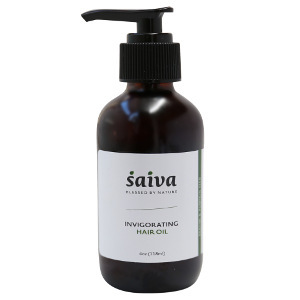 It's made by extracting natural oils from five exotic nuts, whipping those into thick creams, and meticulously combining all of them in small batches by hand. 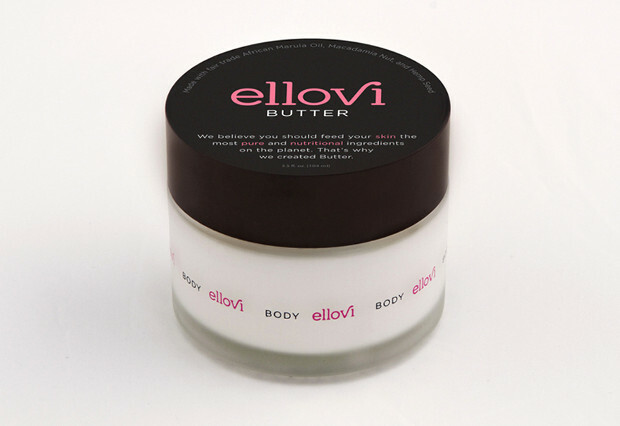 Ellovi Butter is highly concentrated, intensely hydrating, and will leave your skin incredibly smooth and youthful looking. 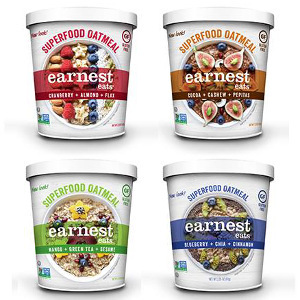 No synthetic chemicals, animal products, preservatives, or water! Choose between Original Body Butter, Mint Chocolate Body Butter, or Vanilla Body Butter, which is made with the purest form of vanilla in the world. Soothe and rebuild damaged skin. Feeds your skin cells with essential nutrients that hydrate thirsty skin making it difficult for lines and wrinkles to develop. 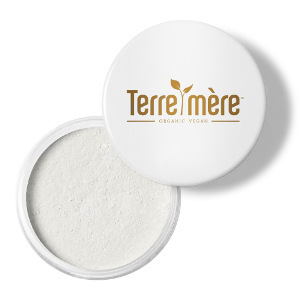 Helps protect your skin from UV rays, sun damage, and blistering cold conditions. 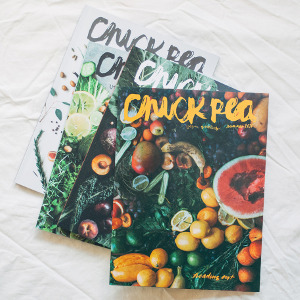 Shipping information is collected during checkout—triple check your shipping address please! 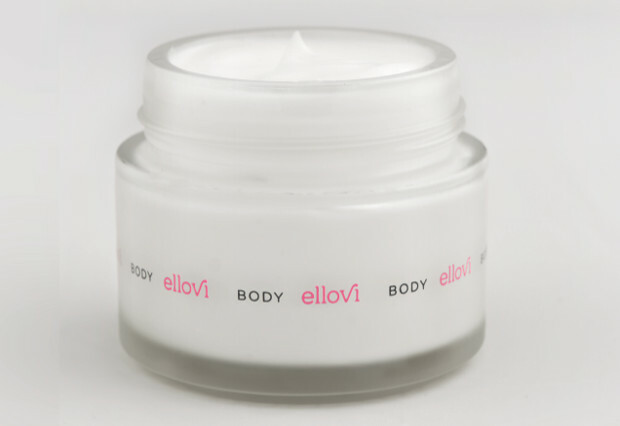 Your order will ship directly from Ellovi within 3-7 business days. 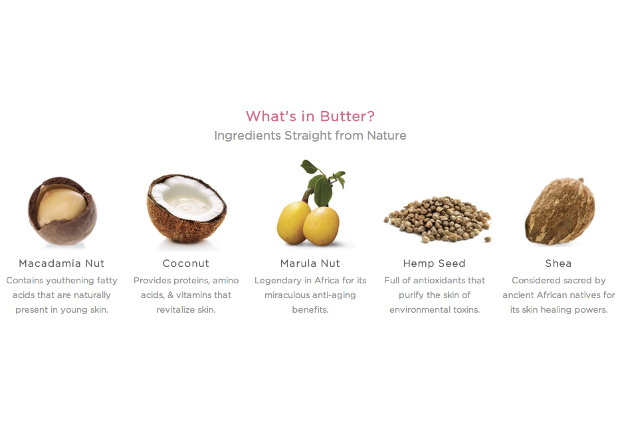 Ingredients: Macadamia, Hawaiian coconut, shea, vanilla bourbon, Ghanaian marula, and non-GMO corn starch. 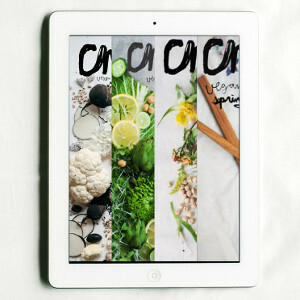 ​Ingredients: Mango Butter, Coconut Oil, Shea Butter, Cocoa Butter, Peppermint Essential Oil, and Sunflower wax.